Change is happening everywhere, as a result of technology. Some Companies embrace new technologies and not only thrive but become disruptors within their industry. Others struggle to keep up and do not take the opportunities that technology offers. Real innovation is about incremental gains for the consumer. 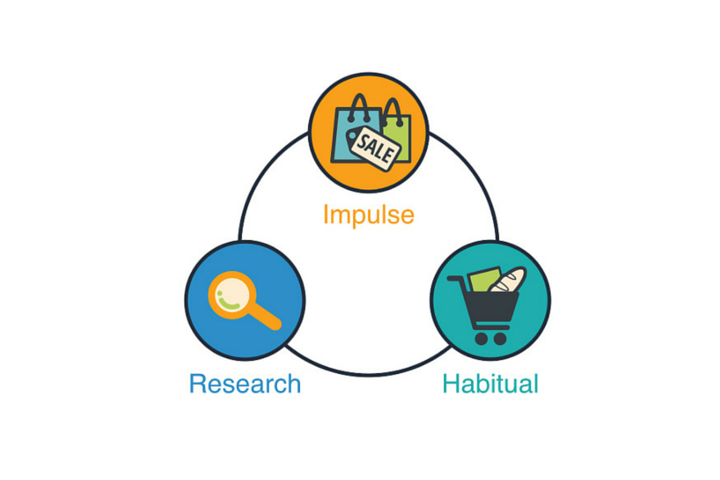 Get your minimum viable product onto the market quickly and start generating sales. Every business needs innovation, just as much as it requires marketing. The goal of innovation in business is to give customers the best possible products, services and experiences. In this ever-changing environment, Companies that adopt a totally new mindset of innovation and creativity will be the real winners. - Learning from the possible failures along the way. Only by following the above principles, you will generate an idea that will develop into a product/service that ultimately will be the solution to someone’s problem – "the answer". Innovative Companies are always looking forward and their teams are empowered and given freedom to fail. Think of Uber, Airbnb, TrasferWise and of course Google. They all rely on data and they will make decisions not based on opinions but based on an insight coming from the data. 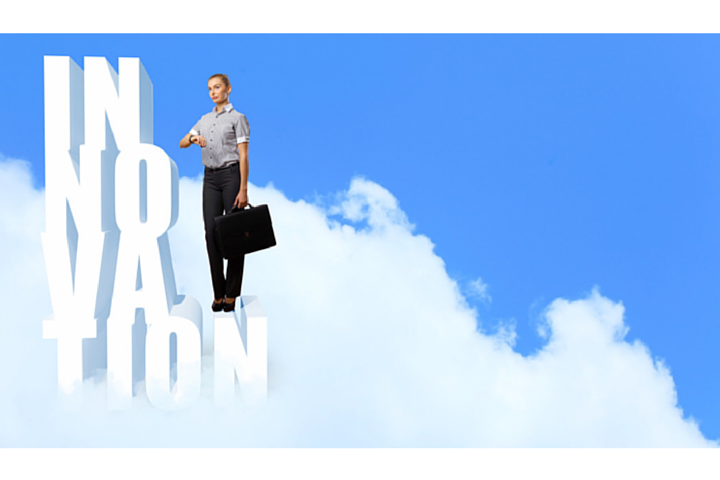 Finally the last element that makes the whole innovation process go smoothly is Collaboration. A single employee brainstorming in a cubicle won’t develop the products. It is a collaborative effort between departments that help bring a brilliant idea to market. So in order to succeed, Companies need to recruit people with relevant experience, diverse backgrounds and also eager to take risks. If you want to learn more about how we can help your Organisation with innovative thinking, please contact us. 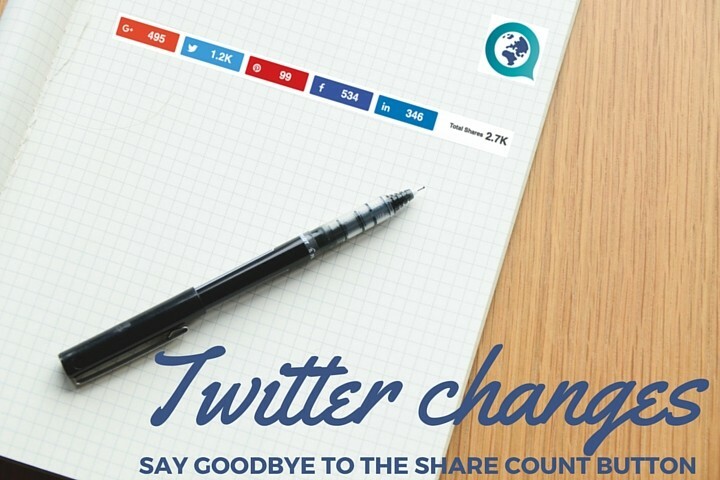 Twitter is removing share counts buttons - How would you be affected?